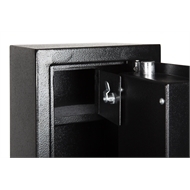 Compliant with both category A and B firearm regulations. 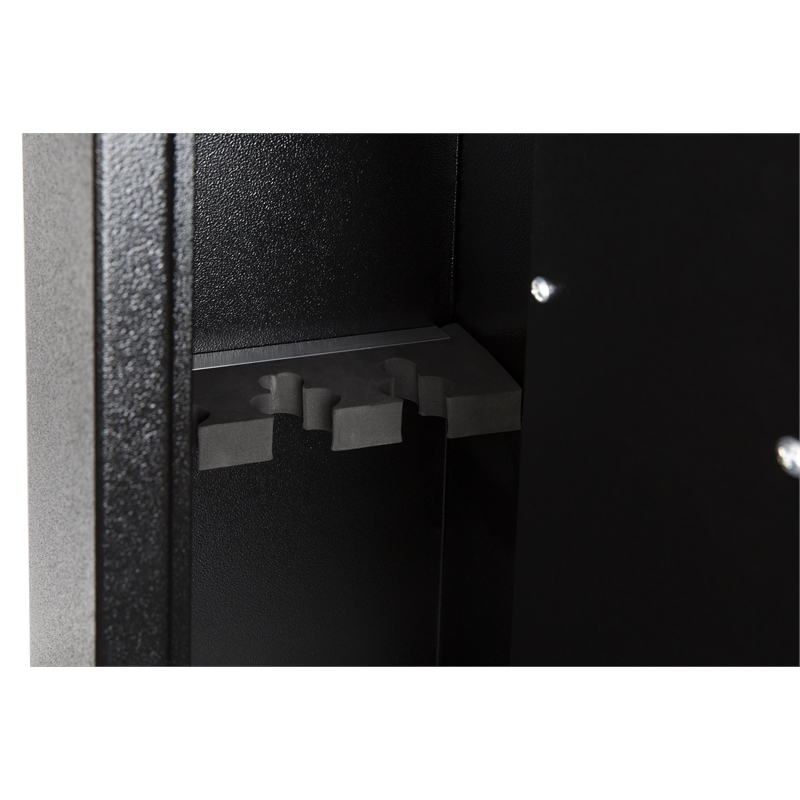 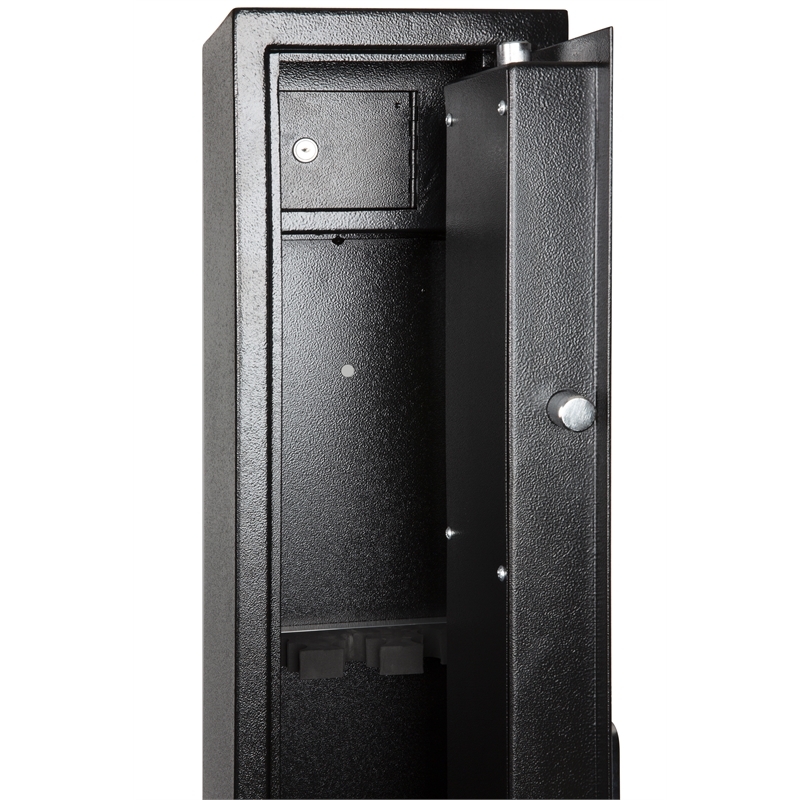 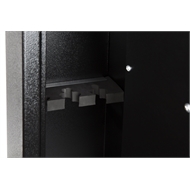 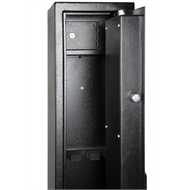 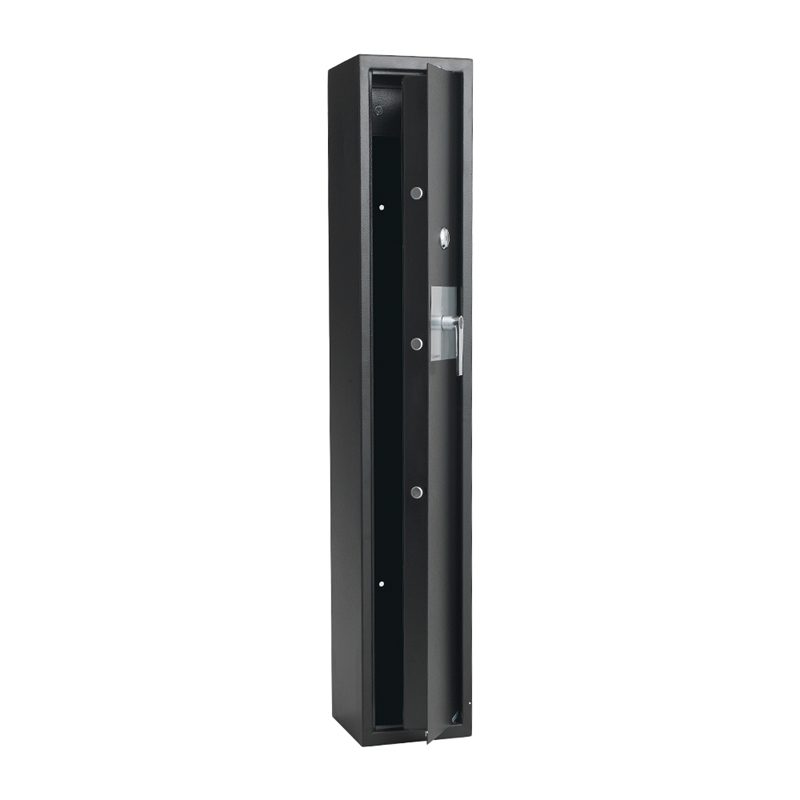 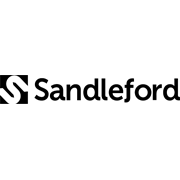 This Steel Gun Safe from Sandleford stores up to 3 guns. 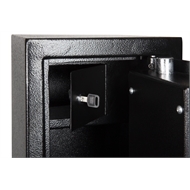 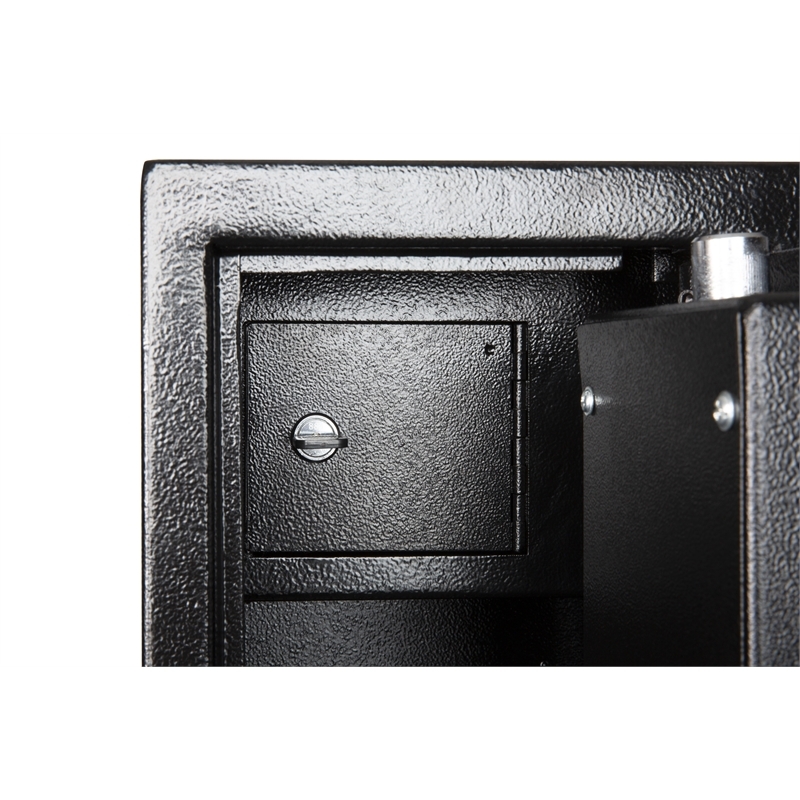 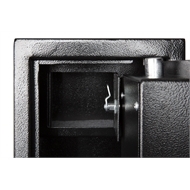 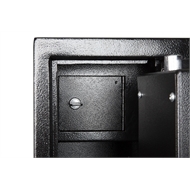 It includes a separate, completely lockable ammo box, floor carpet and floor mounting bolts for additional security.